Renault will provide more than 1 million euros of investment to increase the production of electric vehicles. 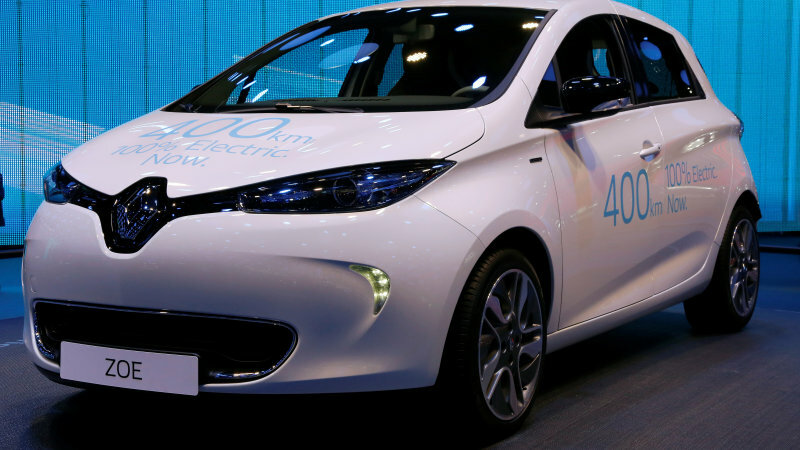 Renault President Carlos Ghosn said that the money will be spent on the modernization of the company in Flins, near Paris, where the Renault Zoe electric car is being manufactured. With modernization the capacity of the plant will double. By the way, the company in Douai will be engaged in new electric vehicles with a completely new platform from Nissan. Another Renault wants to improve the plant in Cleon, which makes electric motors. Most likely, the production capacity of the enterprise will grow three-fold. Additionally, the company will update the company in Maubeuge (a city in the north of France).